When the Olympics of Vancouver fell upon North America like a light snow – I was looking for a gold medal-type, light jacket that could buffet the last of the cold weather in Florida. 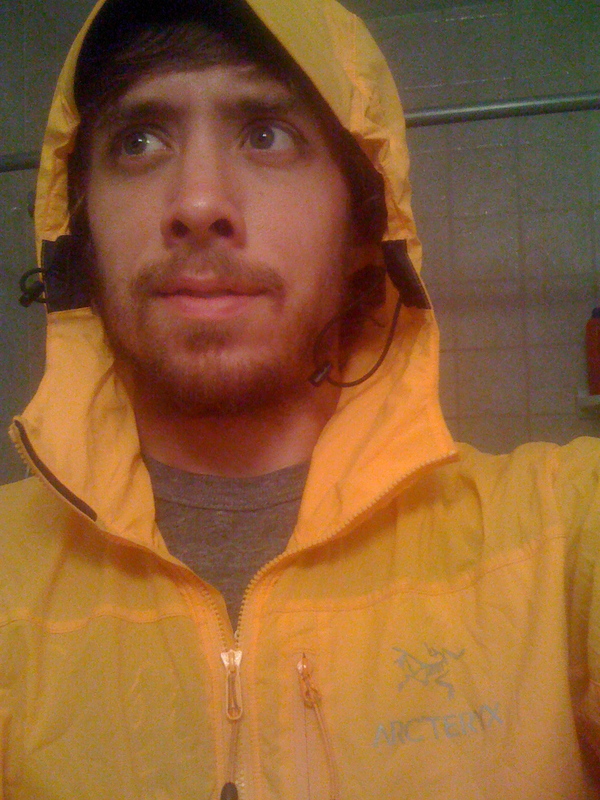 The Arcyterx Squamish Hoody became that jacket – and I donned it proudly as I cheered on the Olympiad. 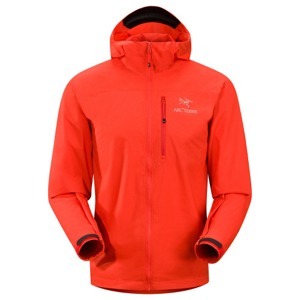 Irony would have that this particular ArcTeryx jacket is named after a valley just north of Vancouver, British Columbia – and the color of the jacket is…gold, (it is actually more of a yellow-orange, but I tell myself it’s gold because of the correlative value). The rub on theSquamish Hoody (actually a jacket) is that it is extremely light and packable, but has a knack for brushing off light wind and rain. It’s by no means waterproof – and if it’s windy enough you’ll feel it. But, the jacket is very pleasant and is a phenomenal accessory when battling inconsistent weather. I’ll frequently carry the ArcTeryx jacket with me on days that are cool or might possibly rain intermittently. It doesn’t take up much space and is easy to throw on.